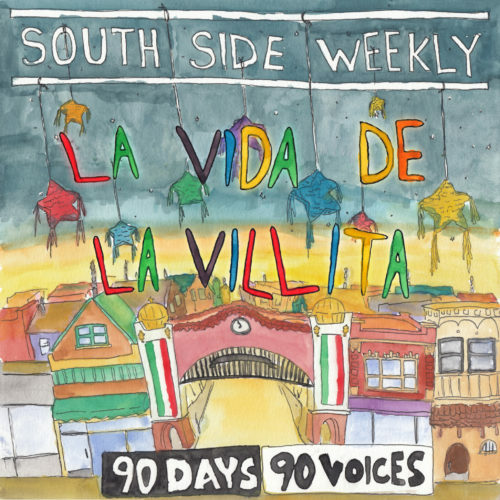 South Side Weekly has partnered with 90 Days, 90 Voices to bring you “La Vida de La Villita: The Life of Little Village.” Little Village is home to an estimated twenty thousand undocumented immigrants, more than in any other neighborhood in Chicago. It is also home to the largest commercial strip outside of Michigan Avenue, contributing $900 million each year to Chicago’s economy. 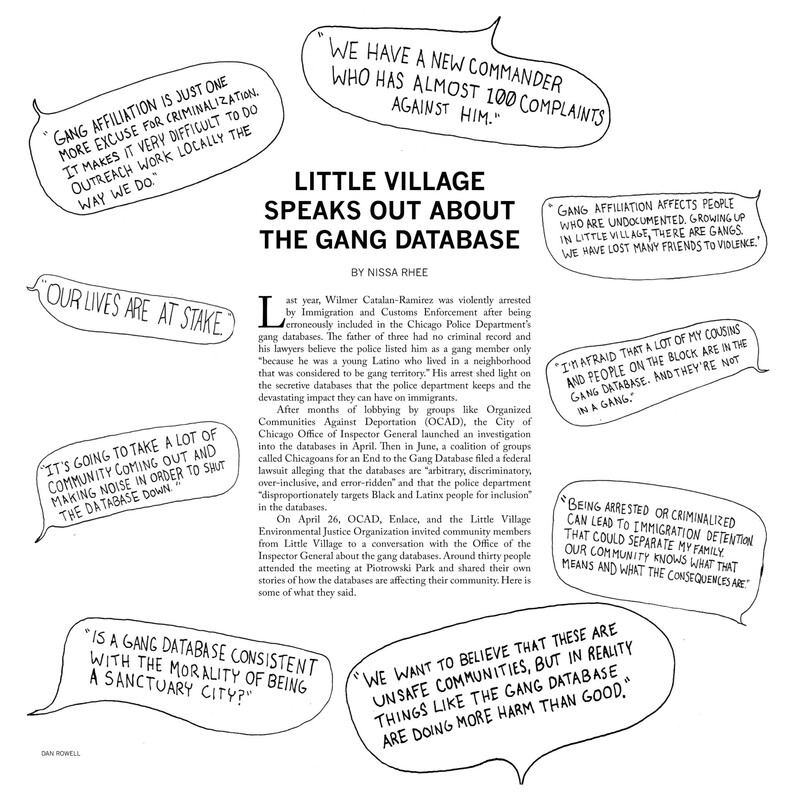 But changes in immigration policies under President Donald Trump and increased fears of deportation have hit the neighborhood hard. 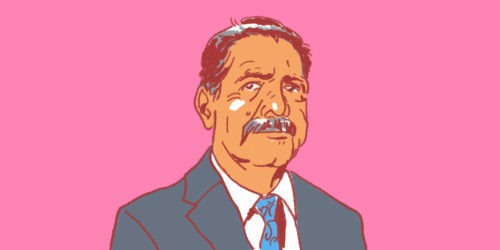 Earlier this year Jesús “Chuy” García scored a victory in the Democratic primary for Illinois’ lone Latinx-majority congressional seat. Born in a village in Durango, Mexico, if he’s elected to the seat of retiring U.S. Rep. Luis Gutierrez in November he’ll be the first Mexican-American to represent Illinois in Congress. García’s been a Cook County commissioner representing the Southwest Side for the past seven years and forced a runoff mayoral election in 2015 between himself and incumbent Rahm Emanuel. 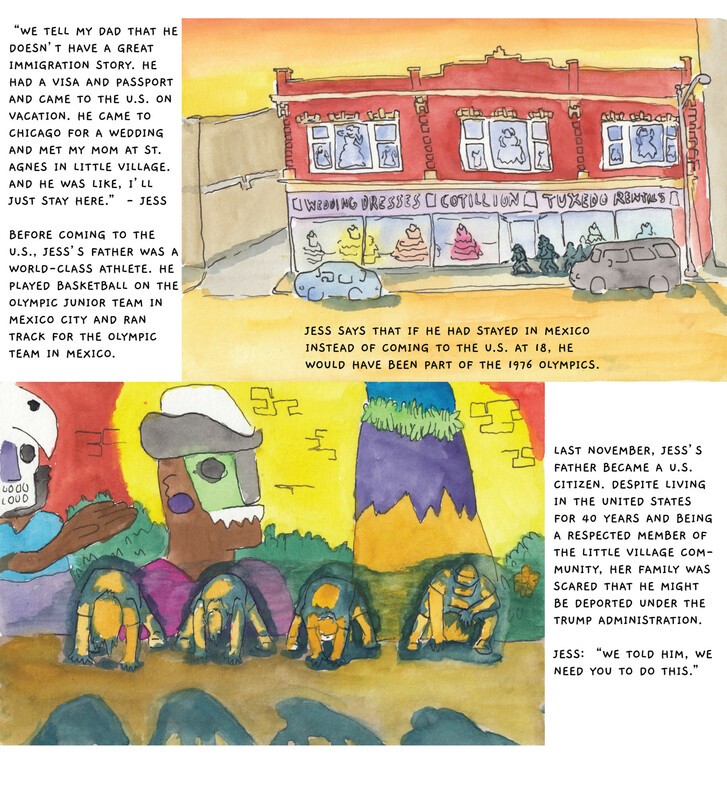 García spoke to 90 Days, 90 Voices about his personal connection to La Villita and what he sees as its future. 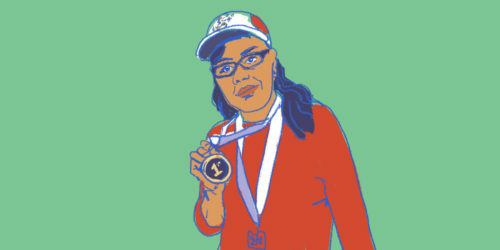 Fanny was born in the state of Guerrero in Mexico and moved with her family to Little Village when she was six years old. She comes from a long line of community organizers and is a familiar face at political rallies and neighborhood events. Between 2005 and 2017 she worked at Enlace, a capacity building organization in Little Village. 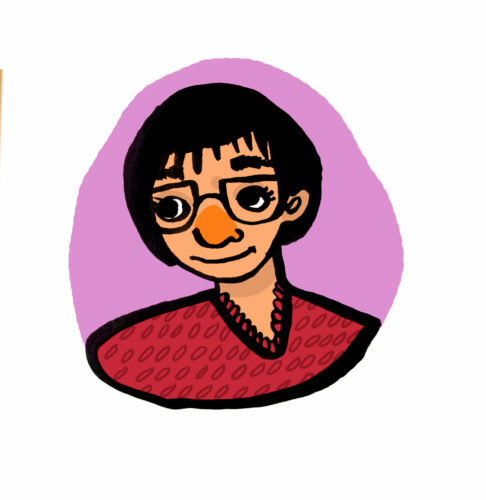 She now works as the sustainable community schools project manager at Chicago Public Schools. This initiative, jointly created by the Chicago Teachers Union and Chicago Public Schools, aims to support neighborhood schools by investing in wraparound services, restorative justice practices, culturally relevant curricula, and family engagement. 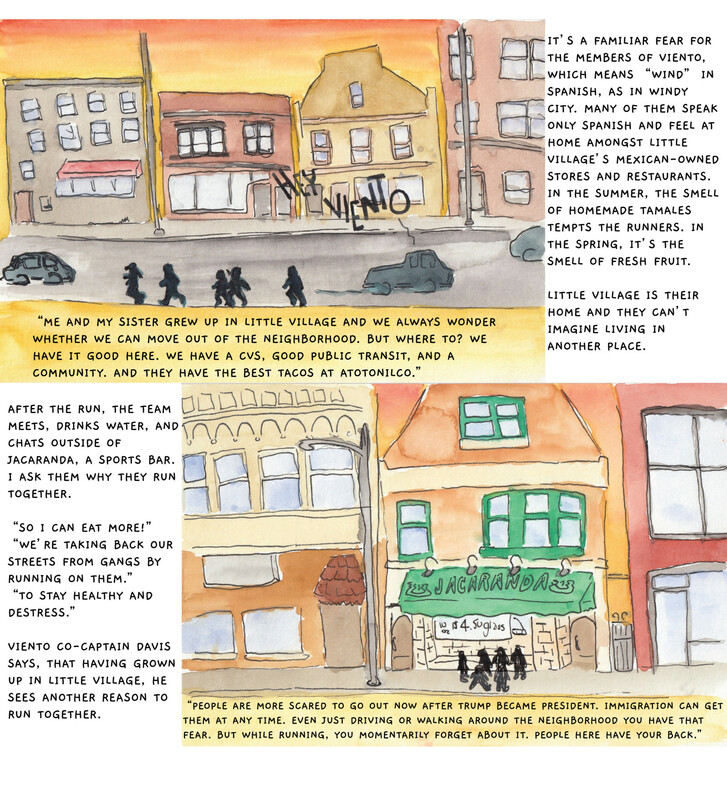 Every summer, young people from across Chicago come to Little Village to take classes at Yollocalli Arts Reach, an award-winning youth initiative of the National Museum of Mexican Art. Here, students of the Camera Flux class explain in their own photographs and words what it means to be an immigrant in Little Village today. 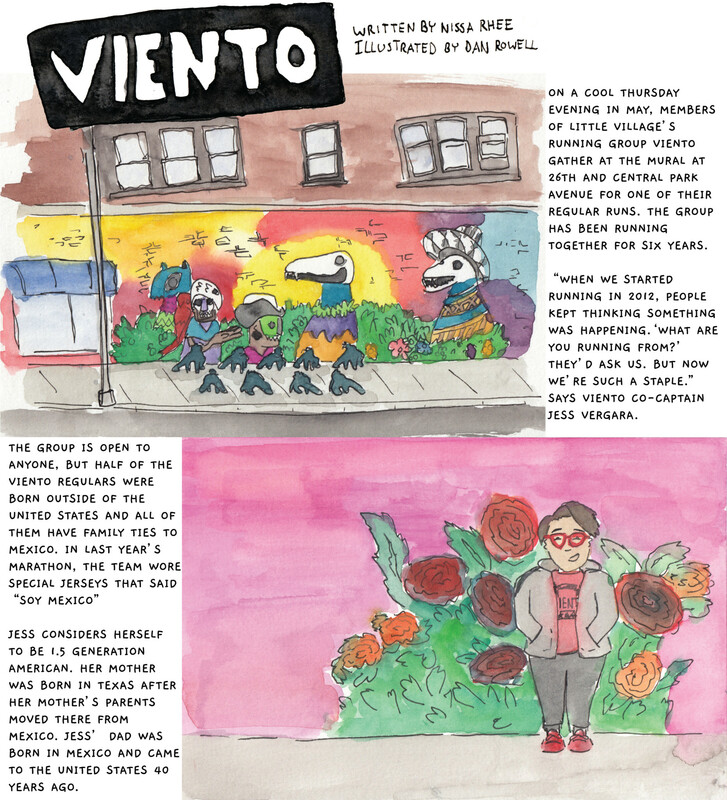 From the traditional dances to the colorful murals, Little Village is all about art, says Omar Magana. The self-taught sculptor has long been a figure in the neighborhood’s art community. His building on 22nd and Sacramento was home to the grassroots art collective Expresiones Artisticas from 2004 until a fire burnt down the building in 2008. 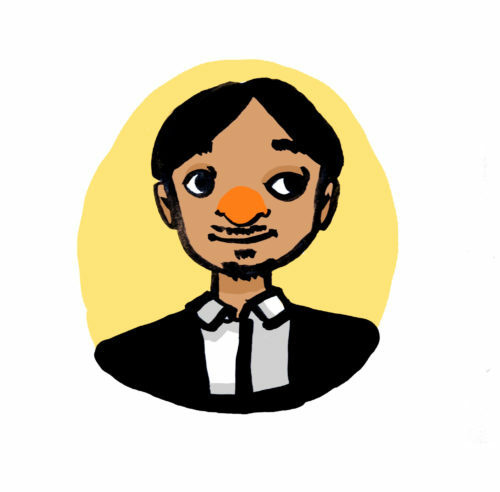 Today, he runs the OPEN Center for the Arts, a space where artists can come together to showcase, refine, and develop their talents. 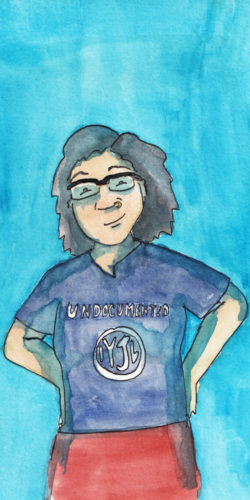 Magana took some time to speak to 90 Days, 90 Voices about the art of La Villita.